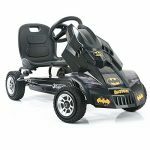 This is a great option if you are looking for ride-on cars for kids of 8 to 12 years old. 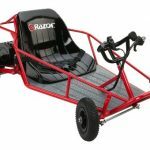 The Razor Drifter Electric Kart is designed for spinning, drifting and sliding. 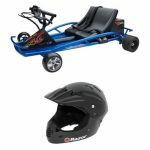 Maybe the kids are too young for a gas-powered karts, so why not try this fun electric go-kart instead? 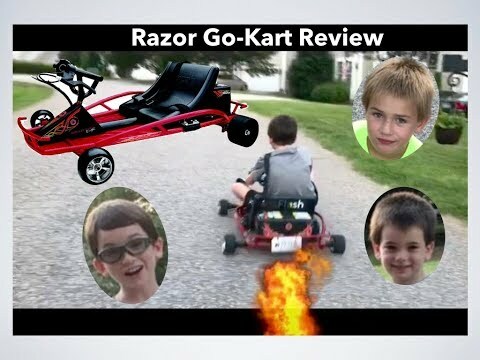 The Razor Drifter Kart does everything that they say that it does. 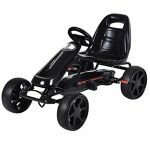 The sturdy, slick rear tires offer the slide while the front tires offer the grip. 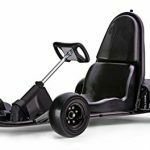 This Drifter Kart can slide around corners with ease without ever tipping over. 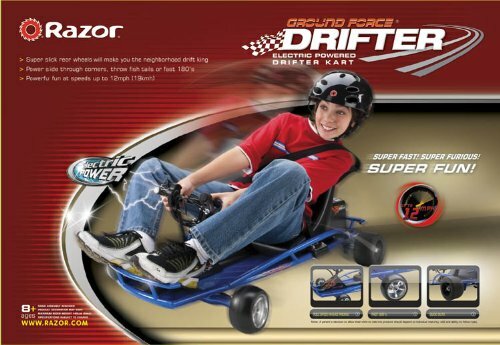 It does require an open area to get the most of the Razor Drifter Kart. 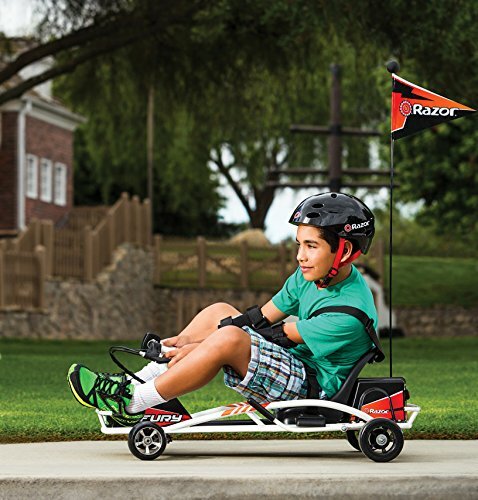 A large, concrete driveway or quiet part of the street is a perfect place to slide around. If you have access to a dis-used parking lot – all the better.